Many travellers don’t know much about land-locked Rwanda – the fourth smallest country in Africa – and popular perception of what this luscious country is all about usually starts with gorillas and ends with Paul Kagame. 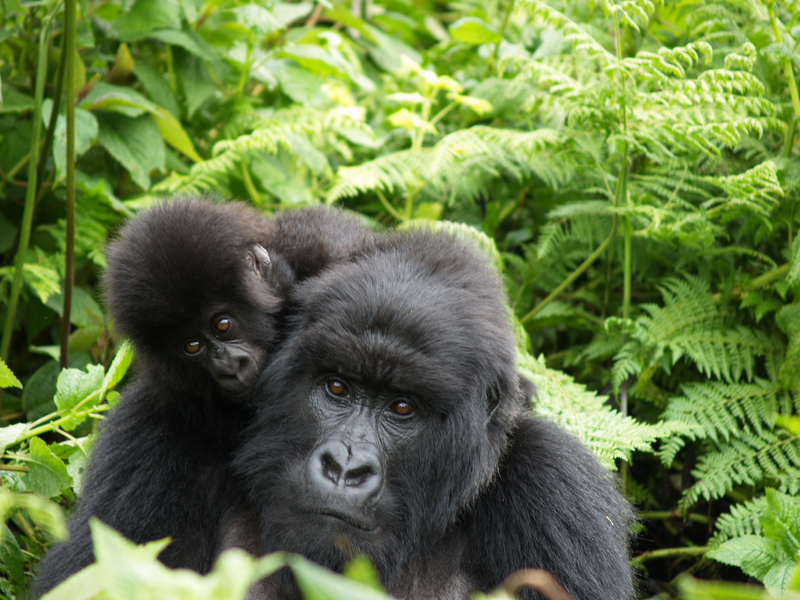 This is understandable as Rwanda is one of only two countries that safeguards the last of the enigmatic gorillas that can still be tracked by tourists. BUT there is so much more to this mountainous terrain than these beautiful creatures. Known as the Land of a Thousand Hills – having literally more than one thousand hills – this picturesque jade haven has recently become directly linked to the United Kingdom via RwandAir making the national capital of Kigali more accessible than ever before. Appealing to all the adventurous and daring, Rwanda has an abundance of hills, valleys and dense jungles to explore and hike. Tented by slopes, the valley below looks up at some of the world’s most dramatic views with lush green thickets in every direction. It is hard to comprehend, compare or not be impressed. It is an African country known for its fabulous endemic endangered primates and a definite bucket-list destination for physical, off-the-beaten-track activities. With large parts of Rwanda being remote and untouched, travellers can truly experience freedom from all that occupies their minds. 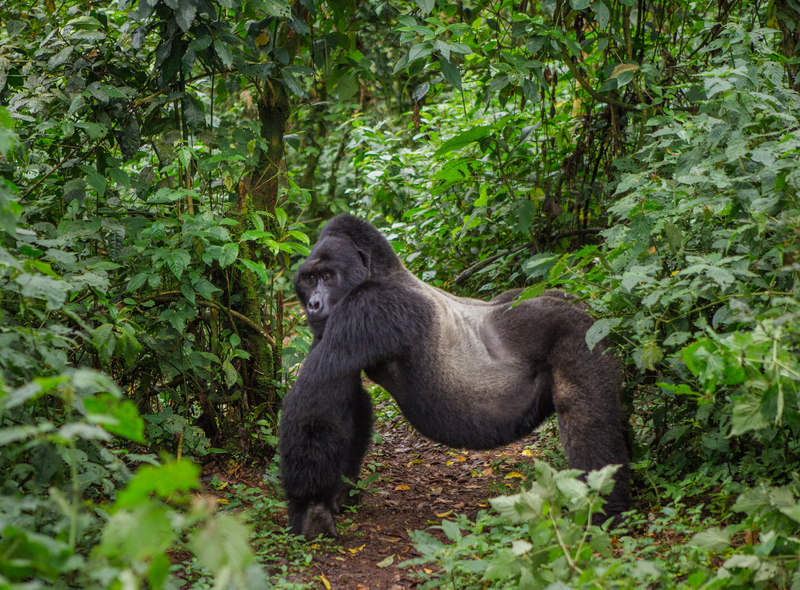 Not necessarily regarded as a typical African safari destination, Rwanda still has room for many wildlife and adventure.In addition to the gorillas, chimpanzees and golden monkeys, Rwanda has more than 300 bird species and access to the Big Five. Rwanda may be landlocked by the endless mountains and hills, but still has its own beach. For those less interested in hiking and extensive tracks of forest or looking for a change of scenery, visit Lake Kivu for some time by the water. Rwanda is famous for its delicious coffee beans and tea leaves and is their biggest export. Rwandan tea is not bitter and can be enjoyed for its full, rich flavour without adding any milk. Rwandan speciality coffee is not only award-winning, but expensive and is exported to big name coffee houses such as Starbucks. 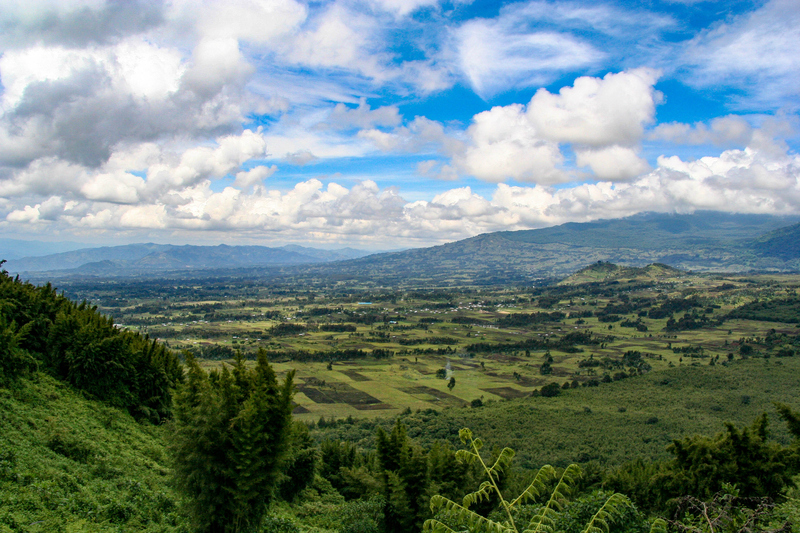 Adding to the grandeur of this area enveloped by mountains is the number of majestic volcanoes. Kigali is arguably one of the cleanest city in Africa. The country has placed a ban on plastic bags and has minimal litter on the streets. Paul Kagame has also issued compulsory monthly community service for all citizens helping keep communities clean and safe. 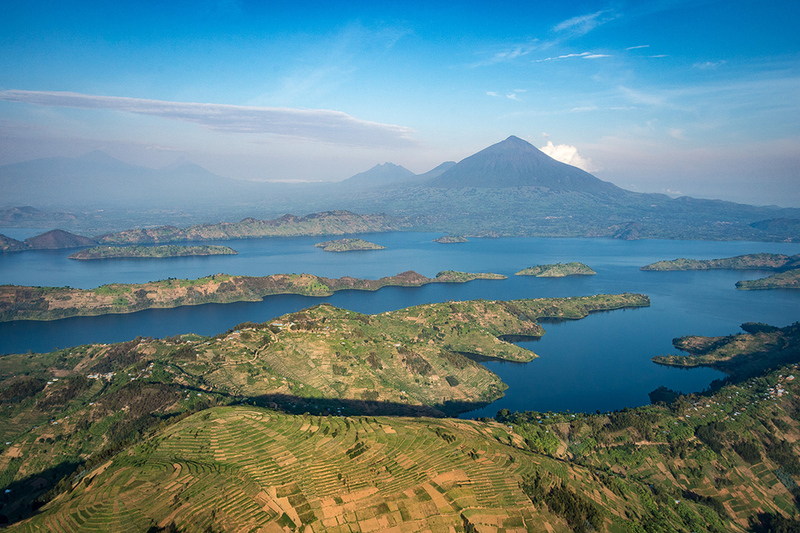 Rwanda may be small, but it is safe and can be explored with confidence. For more on the exquisite properties that Rwanda offers click here.